Looking out across the colorful and seemingly endless expanse of high-rises that jut into the sky and line the coast of Horry County, South Carolina like dominoes, it’s hard to imagine that this area has become a focus for conservation. In fact, in the last 20 years, this popular vacation destination—home to Myrtle Beach, Conway and North Myrtle Beach—has exploded in popularity and experienced an exponential increase in real estate development. So then, what exactly is a conservation group like the North American Land Trust (NALT) doing in this sea of asphalt? While land conservation tends to evoke images of vast prairies, expansive forest or rolling farmland, conserving small portions of open space in urban areas is just as—if not more—important and urgent than protecting large landscapes. Horry County, the fourth most populous county in South Carolina, has endured devastating consequences due to the unplanned industrial, residential and commercial development that has consumed the area. 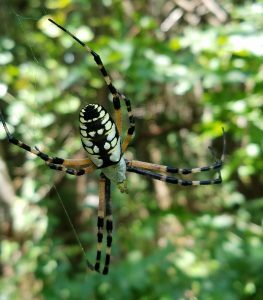 Diverse habitats have met their demise, animals have been forced out, water quality has suffered and the Carolina Bays—isolated freshwater wetlands unique to this area—have been paved over to make way for vacation homes, shopping malls, and high-rise resorts. NALT completed its first conservation project in this area in 1996, but it wasn’t until 2014 that we joined this fight for conservation alongside fellow conservation groups in a partnership called the Upper Waccamaw Task Force. This quiet and steady force is responsible for the conservation of more than 6,600 acres within this past year, 145 of which NALT conserved under Conservation Easement with private landowners. 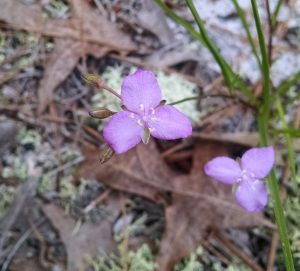 Horry County currently enjoys around 55,000 acres of protected open space, including the Lewis Ocean Bay Heritage Preserve, which provides 10,000 acres of habitat for endangered species such as the Venus flytrap, Carolina black bear and the red-cockaded woodpecker. By working with private landowners, NALT has managed to complete a total of 39 conservation projects in Horry County, mostly in the northern areas around the Waccamaw River Corridor and the Lewis Ocean Bay Preserve, conserving just under 3,000 acres that otherwise would be lost to development. At first glance, these individual conservation projects may seem meager at less than 100 acres apiece, but “When you put 30 [acres] next to 30 next to 30, you’ve achieved something,” states Patty Kennedy, who develops Conservation Management Plans and implements long-term stewardship goals for NALT’s conservation easements in the area. NALT Biogeographer Williams Gandy who has worked at length on these properties observes that, “the value of having open pockets of land is like a little oasis in a maze of development of impervious surfaces, rooftops, outlets and hotels.” In turn, an interconnected network of little oases supports wildlife corridors, diverse plant life and animal species and water quality, in addition to creating protective buffers between nature and the Horry County community. As a result, this community can now appreciate scenic views of Carolina Bays, xeric xandhill dunes and declining longleaf pine forests for generations to come. 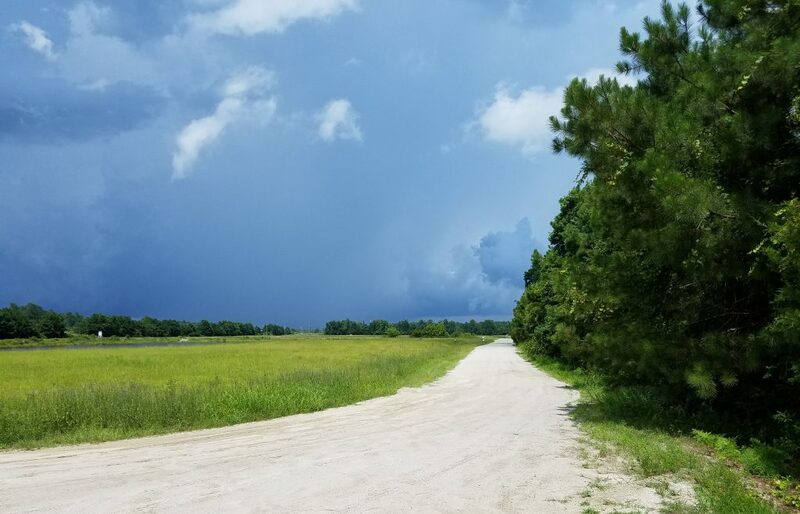 The conservation efforts of NALT and the landowners we work with, as well as the Upper Waccamaw Task Force, have helped the Horry County Government “redirect and target future development and the installation of infrastructure,” Ms. Kane explains. So the next time you’re boating along the Atlantic Intracoastal Waterway, kayaking on a water trail or biking on the East Coast Greenway in Myrtle Beach, be sure to admire the rare scenic views and not take these small pockets of paradise for granted. And just like these perpetually conserved natural areas, NALT is here to stay.